SL-100S Ultrasonic Level Meter - Deeter Electronics Ltd. SL-100S Ultrasonic Level Meter - Deeter Electronics Ltd.
SL-100S is an ultrasonic non-contracting level meter which will increase the effectiveness of your liquid management process. It is able to connect up to two sensors. Depending on the sensor, the measurement range is 5 meters, 10 meters or 15 meters. 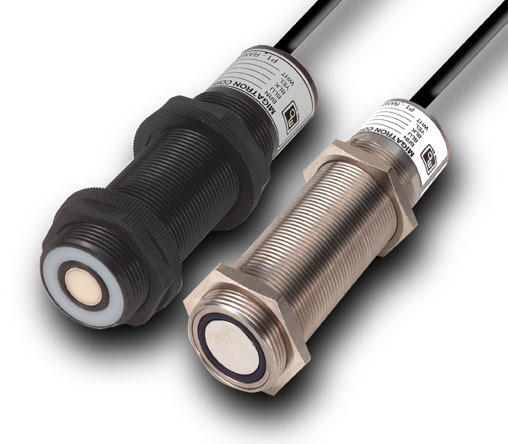 The sensor cable can be extended up to 450 meters. 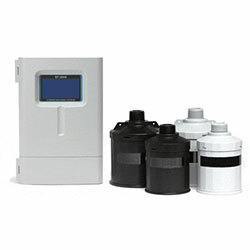 SL-100S’s user friendly interface offers the user easy installation and calibration. Simple maintenance ensures a maintenance cost saving. All functions are optimized which enables you to effectively monitor the liquid level and keep your facilities running safely and reliably. * The specification is subject to change without notice. For further details including wiring diagrams and detailed dimensions, please refer to the SL-100S Ultrasonic Level Meter Datasheet.